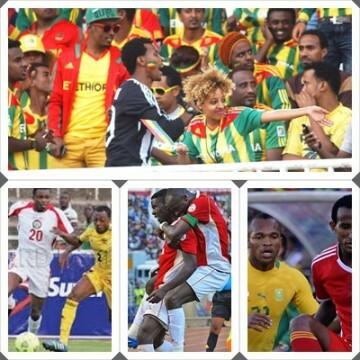 This year’s (2014) Council of East and Central Africa Football Association (Cecafa) Senior Challenge Cup will be staged in Ethiopia from November. 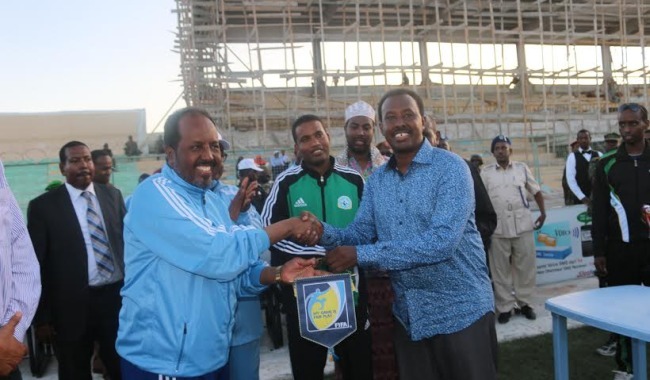 Kenya’s Harambee Stars are Senior Challenge Cup champions after beating Sudan 2-0 in the final of last year’s edition played at Nyayo Stadium in Nairobi. 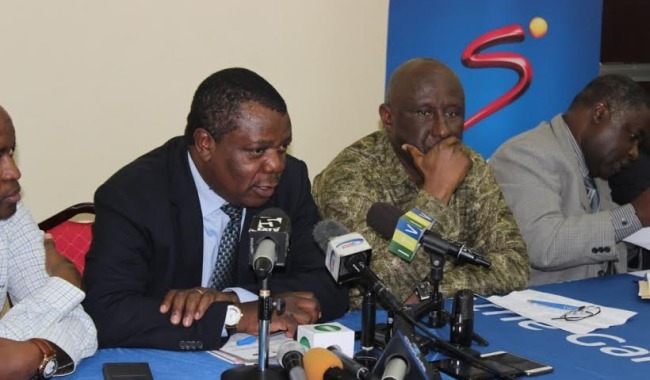 CECAFA has signed a four-year sponsorship deal with pay TV Channel SuperSport, on a sponsorship package that will observe SuperSport being broadcasting Rights holders of both Cecafa Challenge Cup and Kagame Cup respectively. 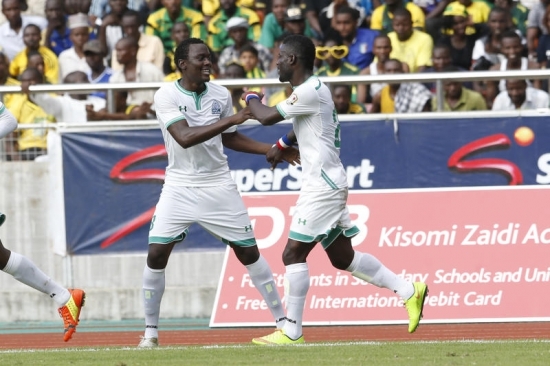 The 2015 Cecafa Senior Challenge Cup will be staged in Rwanda as the country readies to host 2016 African Nations Championships (Chan) finals.